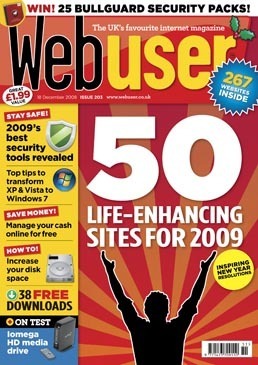 Just in time for a nice Christmas surprise, Finetuna has been featured in this month’s edition of Webuser UK (the biggest selling internet magazine in the UK). A lovely way to round off a very successful few months for our little app that could. Find us on page 16 under best new websites. Now who says Santa can’t come early!